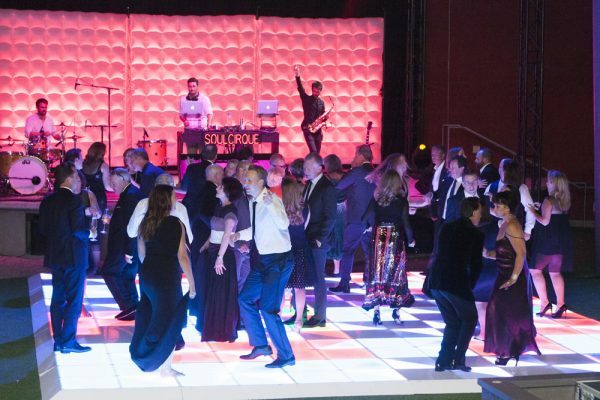 The Laguna Art Museum celebrated the art association’s 100th birthday with a Centennial Ball on Sept. 29 at the Festival of Arts grounds. 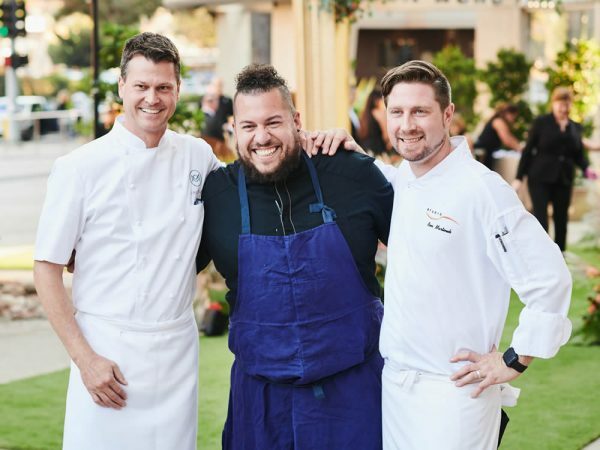 The evening celebrated the anniversary in grand style, featuring cuisine by the chefs of Montage Laguna Beach, joined by Amar Santana and Craig Strong, celebrity emcees Chuck Henry and Fritz Coleman, dancing, and live entertainment. Museum officials said the event was sold out with over 400 guests, and the fundraising total was over $923,000. For more information on the museum’s upcoming events that will close out its 100th year, visit lagunaartmuseum.org/upcoming. 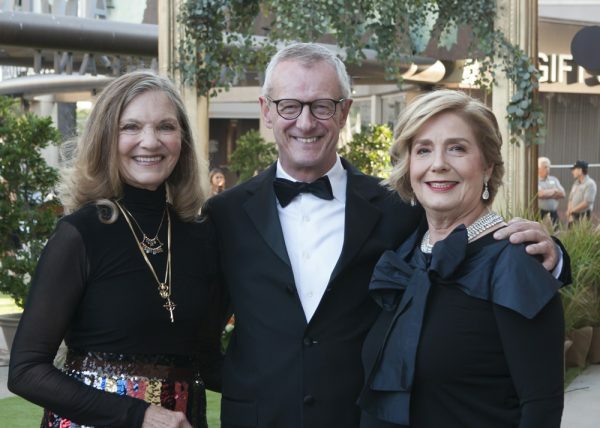 The Laguna Art Museum celebrated the art association’s 100th birthday with a Centennial Ball on Sept. 29. Photo by Ann Chatillon Photography.